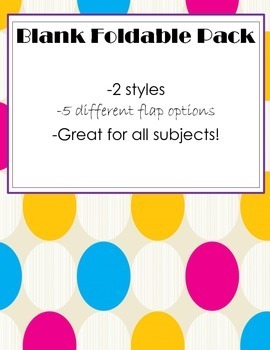 Enjoy these blank foldables! 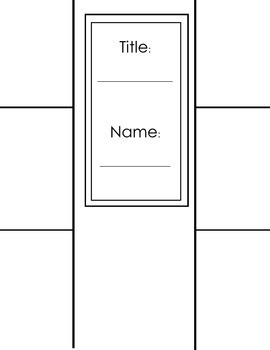 Create them to match whatever topic, story, subject, etc. that you are teaching! 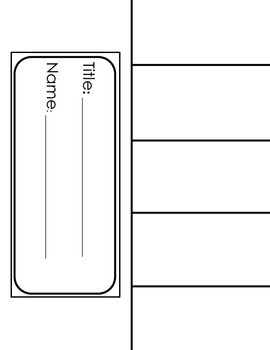 Two different styles with flap options varying from 5 flaps to 2 flaps. Includes the half fold or the tri-fold french door style.